October 11, 2013 - Strange occurrences have disrupted the routines of the PATHOS-2 research facility. The radio is silent. Behavioral anomalies of the machines are increasingly dangerous, if not...malevolent. The facility is devolving into chaos. No weapons, and the only escape is practically unthinkable. From Frictional Games, creators of the groundbreaking Amnesia and Penumbra series, SOMA is an aberrant tale of scientific inquiry and survival; an entropic exploration of synapse and circuit that wades through the delusions of human consciousness. It has been over two weeks since the launch of SOMA: Hard Mode and feedback has been overwhelming: not only do we have high downloads and ratings but we also have some great feedback coming from our Steam Workshop users which we will be discussing about today. As you can see from the above image I am currently in the works of implementing features requested in our two Steam Workshop threads. 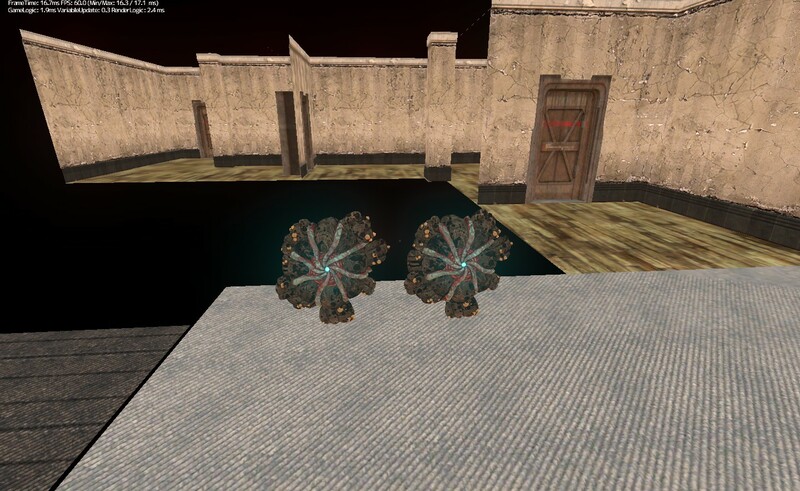 Thanks to Steam user Jonasbridgous I will now be implementing WAU flowers as checkpoints to replace the games autosaves during the campaign. This will make the flowers serve a new purpose as healing the player won't matter due to the instant-kill feature (WAU flowers still heal you in-case monsters deal you minor damage). This will mean removing every line of code that autosaves the game from the entire games map scripts. This is where we come to a dead end and an announcement is to be made. This is every map of SOMA copied and pasted into SOMA: Hard Mode. "Why would you need to do that?" 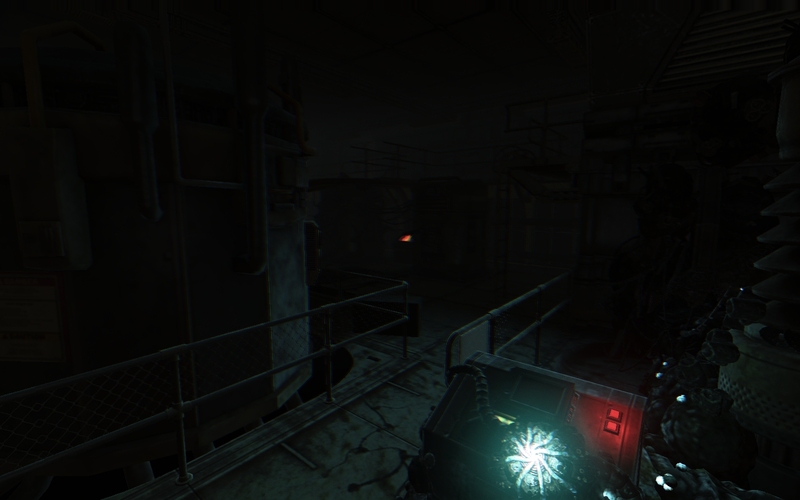 I am announcing that SOMA: Hard Mode will now be a custom campaign rather than an add-on. 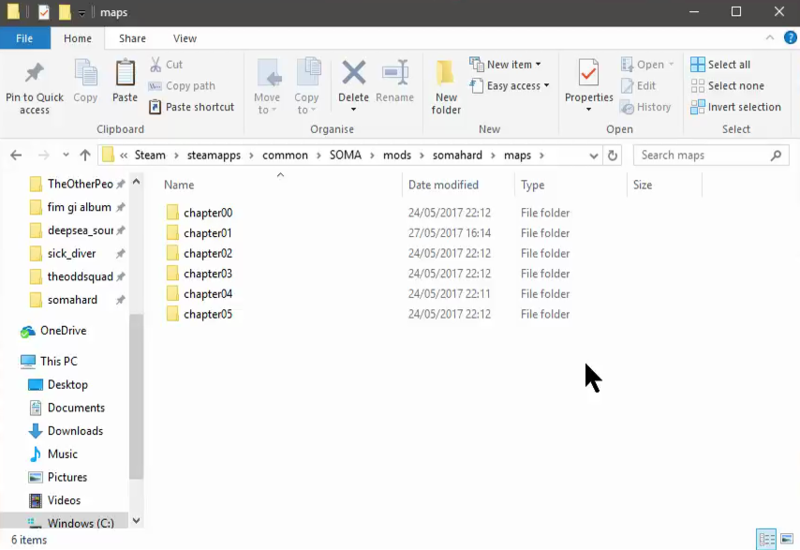 When the next update comes out you can find it in 'Custom Content' rather than 'Play SOMA With Addons'. Although the positives out-weigh the negatives I must reiterate that it will be a tedious and long process shifting through EVERY enemy and EVERY map in SOMA for a custom campaign. With addons I can just edit the script and it would replace it immediately. With a custom campaign I need to create new entities and tying them to the custom scripts. It will take some time before I can deliver this update. In the meantime be sure to add this mod to your watchlist for more updates like this. I have more requested features to add to the mod including new spawn areas for monsters, extra monsters and more. We discuss how I am testing the mod with other players and delaying the mod. We discuss the plan of Death Arena and how we plan on updating the mod post launch. Fancy yourself as a creative story teller, why not express yourself though modding. The biggest mod stories for the week of April 21 2019. Fixes some more issues. install it after installing all the rest. This is a small update for the mod, consisting sound improvements. This is the first release for the mod for non-steam workshop users. Installation guide inside this page. Basically the best horror game ever, next to Undying. It is amazing just how phenomenal everything in this game is, but mostly story, of course. 11/10. I haven't been so scared from a chase in a while. Glad to see Frictional Games come out with another lovely game. Definitely in my top five. I thought Penumbra and Amnesia: The Dark Descent were without a doubt the top two best horror games ever made, yet somehow SOMA tops them in pretty much every regard. It's a spectacle, maybe even a once in a lifetime game sadly, and it's what makes horror a worthwhile genre. Tell your friends about this game! I agree that SOMA is a great game . but Amnesia(TTD) scared me like no other game ever could. What a game! Masterpiece, definitely my favorite game now! ARGHHH, WHAT A RIDE!!! THANKS FRICTIONAL GAME FOR THIS HELL OF A GAME!!! I FREAKIN' LOVE IT!!! I've been waiting for this game to be released since it was announced, so excited! !